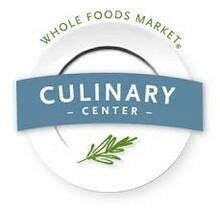 Whole Foods Market Cupertino is pleased to host award winning writer, Cheryl Sternman Rule, author of Ripe: A Fresh, Colorful Approach to Fruits and Vegetables (Running Press) and Yogurt Culture (2015, Houghton Mifflin Harcourt) as she demonstrates selected recipes from Ripe to benefit Slow Food South Bay. Enjoy the seasonâ€™s most enchanting produce in each recipe, paired with local wines. 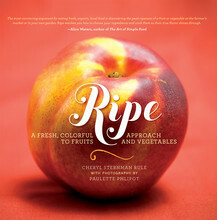 Copies of Ripe will be available for purchase and each registrant will receive a Whole Foods Market Gift Bag.